This is WebGenii, with an installment from my Reading Diary. So what have I been reading lately? I recently treated myself to "Shades of Milk and Honey" by Mary Robinette Kowal, published by TOR. "Shades of Milk and Honey" received rave reviews when it was first published in 2010 and it's not hard to understand why. It's a charming mash up of fantasy and Jane Austen; specifically "Pride and Prejudice". Mash ups can be more or less successful (I'm looking at you - "Pride and Prejudice and Zombies"). The most successful mashups result in something new, and Ms. Robinette Kowal succeeds nicely here. In "Shades of Milk and Honey" Ms. Robinette Kowal uses the familiar storyline of “Pride and Prejudice” to ease us into her world, an alternate 18th century where magic exists. Don't expect a scene by scene recreation of "Pride and Prejudice" as the story has Jane looking back to her meeting and courtship with Vincent - a professional Glamourist. Glamourists use magic to create illusions. Jane gradually comes to realize that; what is a polite ladies hobby for many is really a vocation for herself and Vincent. The sequel "Glamour in Glass" segues nicely into a story of its own. As Jane and Vincent travel to France to visit Vincent's teacher, they fall into dreadful peril from the armies of Napoleon. Glamour it seems, has military applications. Both Vincent and Jane must find a way to help the British and evade the French; all while Jane is pregnant and suffering from dreadful morning sickness. Both of these books are terrific and would appeal to a wide range of readers. Recommended. "Gunmetal Magic" by Ilona Andrews, published by Ace. As I've said previously, anything by Ilona Andrews is automatically on my to-buy list. This is the latest book set in the world of Kate Daniels, and it proves again that Ilona Andrews is one of best urban fantasy authors around. In this book, Ms. Andrews takes one of the secondary characters from the Kate Daniels series and builds a story around her. But our heroine is no cardboard cut-out, she's fully realized with her own backstory and concerns that meld perfectly with the overall arc of the series. Andrea is a beastkin, the daughter of a were hyena and a hyena. Shape shifter society has strong prejudices against beastkin and so does The Order. The Order is the paramilitary organization that patrols the streets of post-shift Atlanta. Andrea was expelled from the Order when her shape shifter nature was discovered. In this book, Andrea is dealing with the consequences of these events. If you like urban fantasy with well-grounded characters, then this is great read - but do yourself a favor and start at the beginning of the series. Recommended. Finally, NetGalley provided me with a review copy of "The Girl in The Clockwork Collar", by Kady Cross, published by Harlequin Teen. This is the sequel to "The Girl in the Steel Corset", a book I enjoyed and mentioned in http://www.dragonpage.com/2012/06/15/reading-diary-07/ . Again we have a terrific - fast paced Steampunk mystery, this time set in New York. This series would be a great way to introduce a younger reader to the Steampunk genre, but it’s Adult-friendly as well. Recommended. "Whispers Underground" by Ben Aaronovitch published by Del Rey. Everyone already knows I'm a big fan of the adventures of Peter Grant, London policeman and apprentice mage. 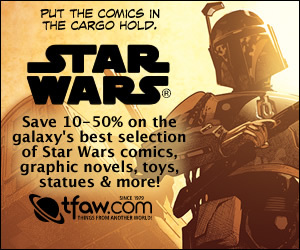 So you know, I can hardly wait to read this. "Wild Cards 1" by George R.R. Martin published by Tor. 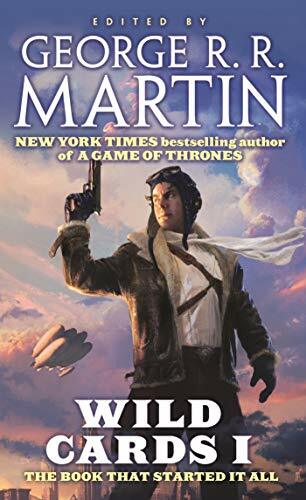 Somehow I missed the whole Wild Cards series when it first came out. Please don't take my Geek Card away! I'm going to remedy that deficiency now. "London Eye" by Tim Lebbon published by PYR. London has been cutoff from the world for the past two years after a devastating attack. 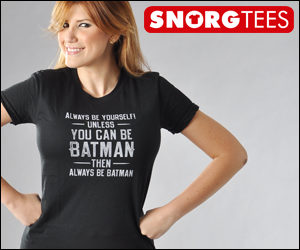 The rest of the world believes there is no one left alive in the city. But Jack and his friends are entering the city to discover the truth. Hey! Didn't I hear on Slice of SciFi, that this is going to be a TV series set in Los Angeles? "Tears in Rain" by Rosa Monterro, published by AmazonCrossing. This is a translation from the Spanish by Lilit Zekulin Thwaites. Inspired by Blade Runner. It features "techno humans" with an expiry date. Our heroine is investigating why the techno humans have suddenly become violent. It also has a terrific quote by Ursula Le Guin on the cover. Ok, if Ursula says it’s good, I must read it. "Shades of Milk and Honey" and "Glamour in Glass" by Mary Robinette Kowal, published by TOR. "Gunmetal Magic" by Ilona Andrews, published by Ace. "The Girl in The Clockwork Collar" and "The Girl in the Steel Corset" by Kady Cross, published by Harlequin Teen. 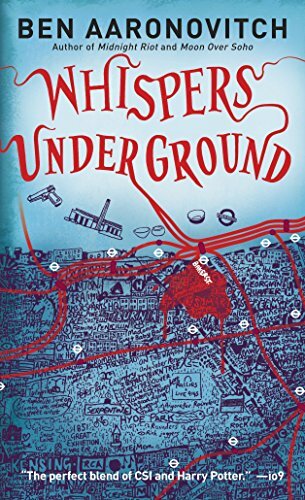 "Whispers Underground" by Ben Aaronovitch published by Del Rey. "Wild Cards 1" by George R.R. Martin published by Tor. 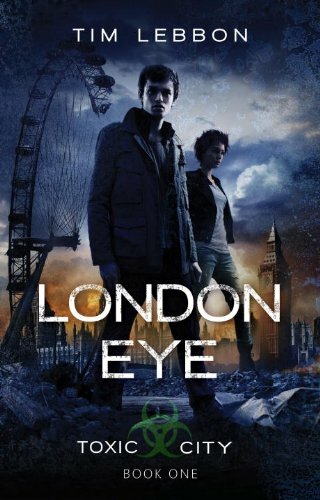 "London Eye" by Tim Lebbon published by PYR. 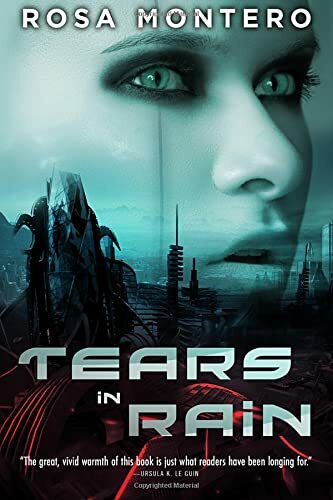 "Tears in Rain" by Rosa Monterro, published by AmazonCrossing. 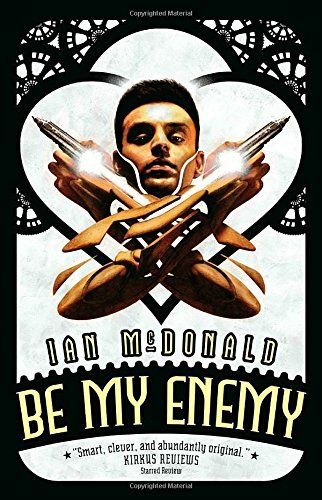 "Be My Enemy" by Ian McDonald, published by PYR.